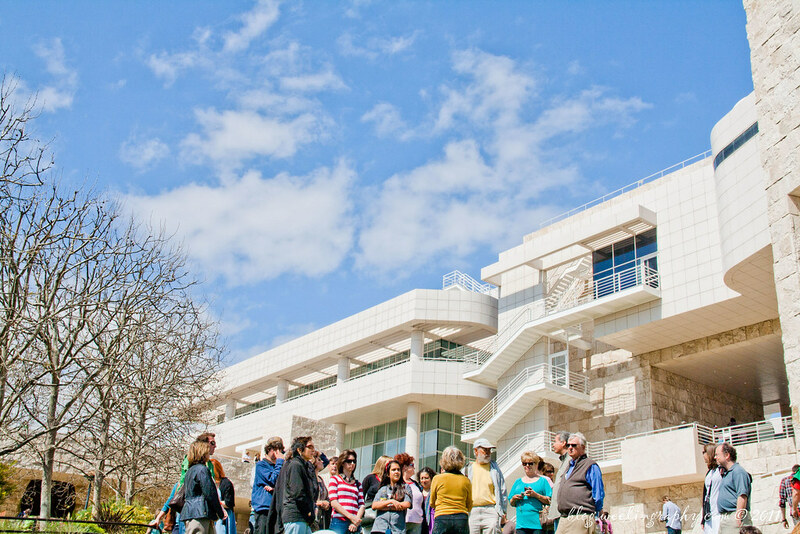 Getty center located at Brentwood, Los Angeles, California is a campus for cultural institutions that well known for its architecture, gardens, and museum. 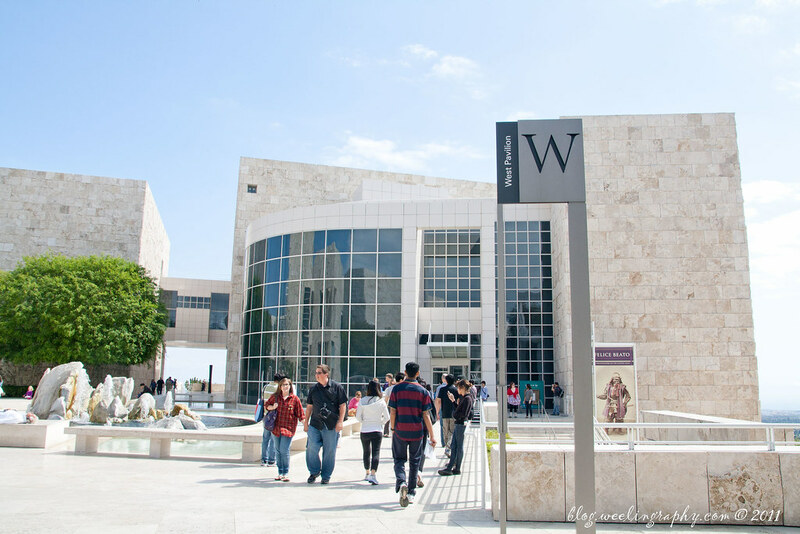 It was founded by J. Paul Getty ( world's wealthiest art institution ) who run J. Paul Getty museum that includes Getty center ( Los Angeles) and Getty villa that located at Malibu. 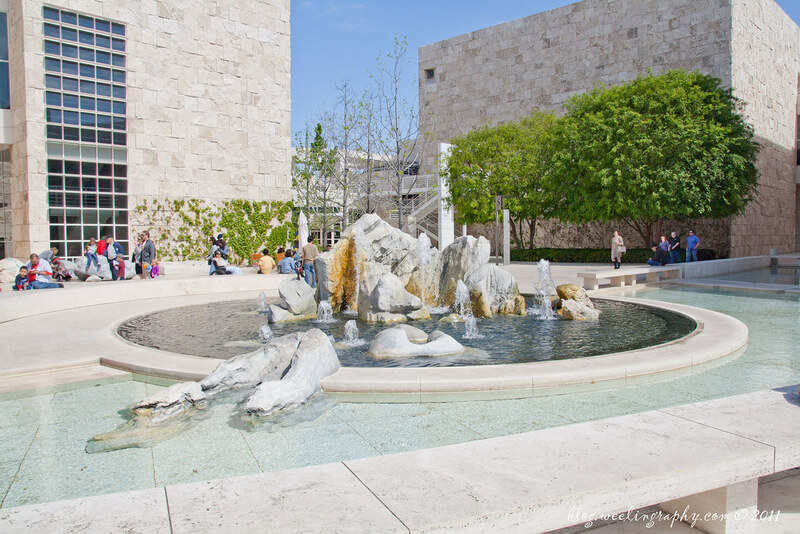 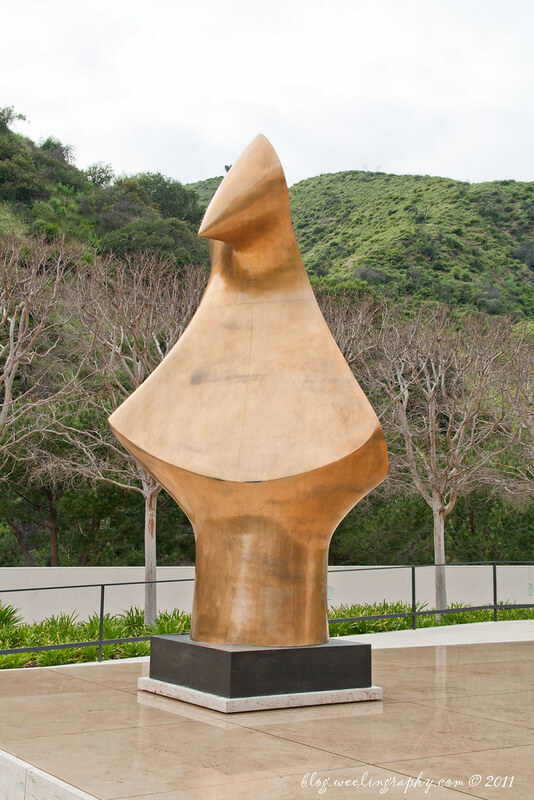 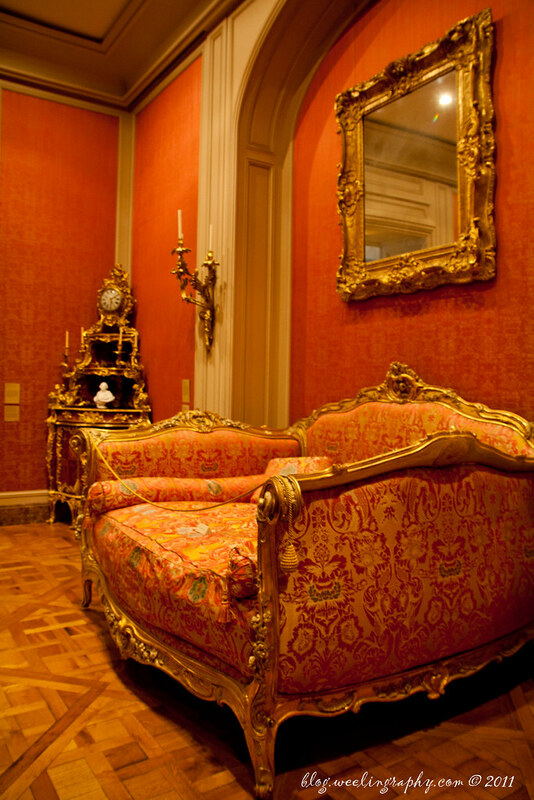 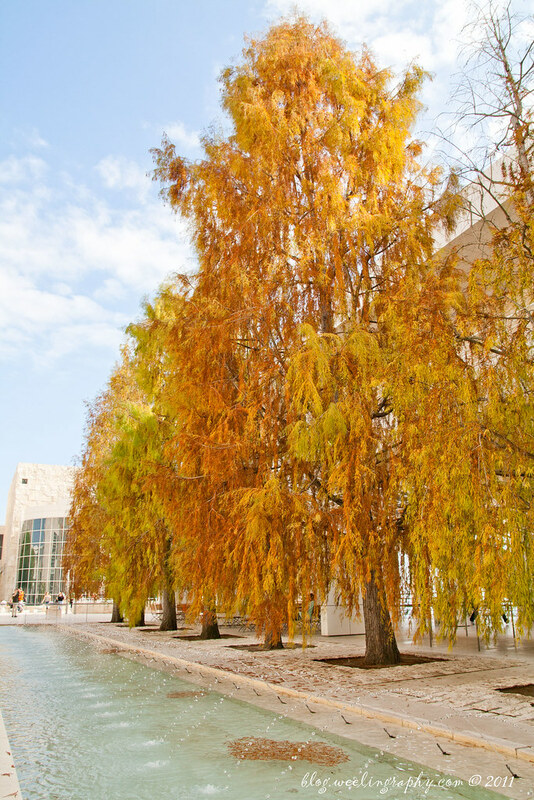 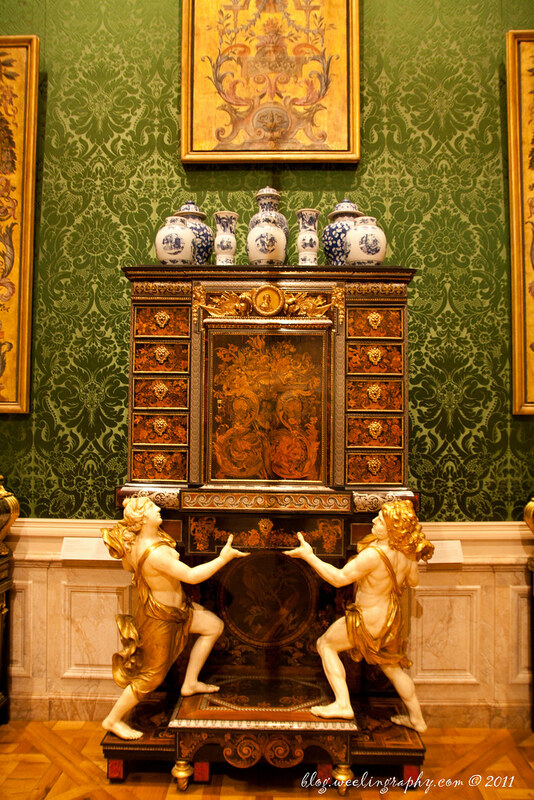 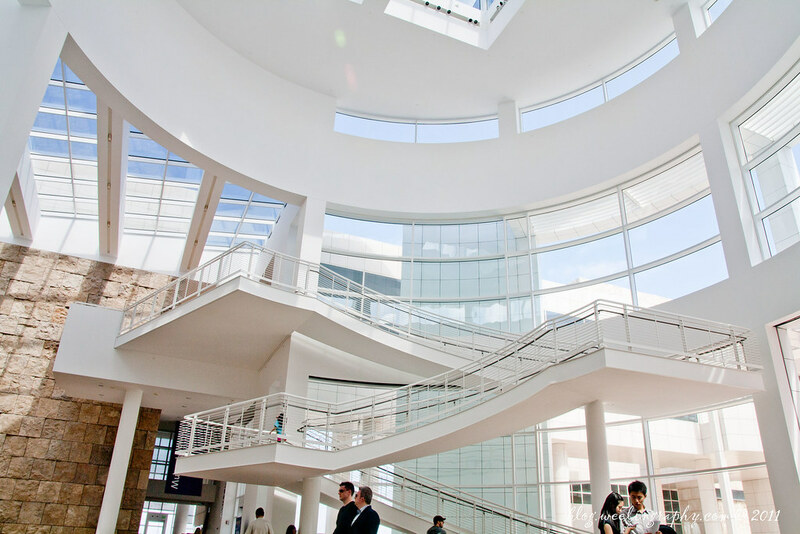 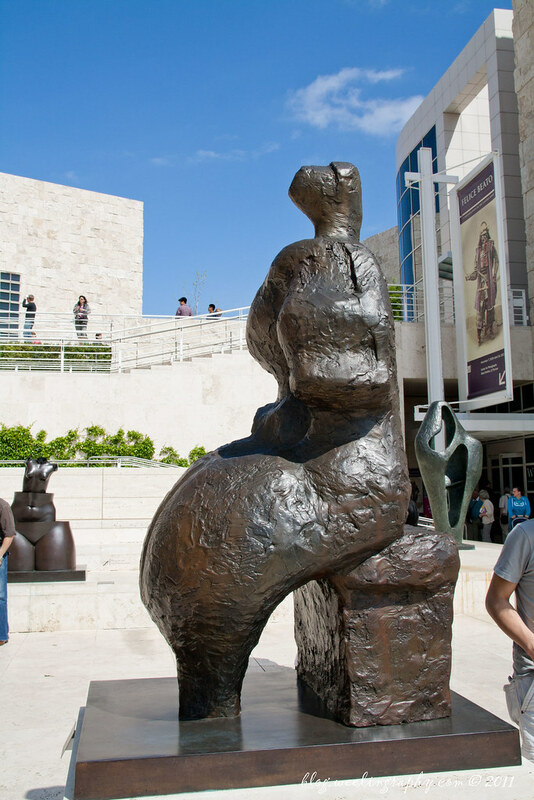 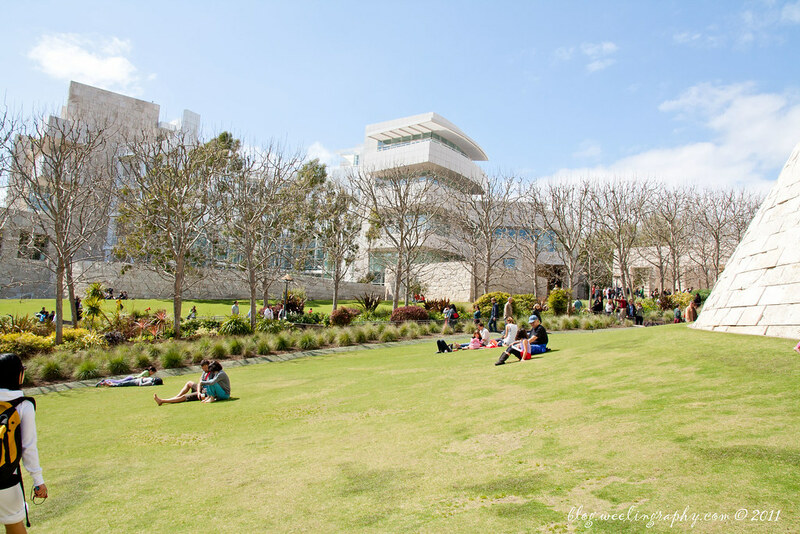 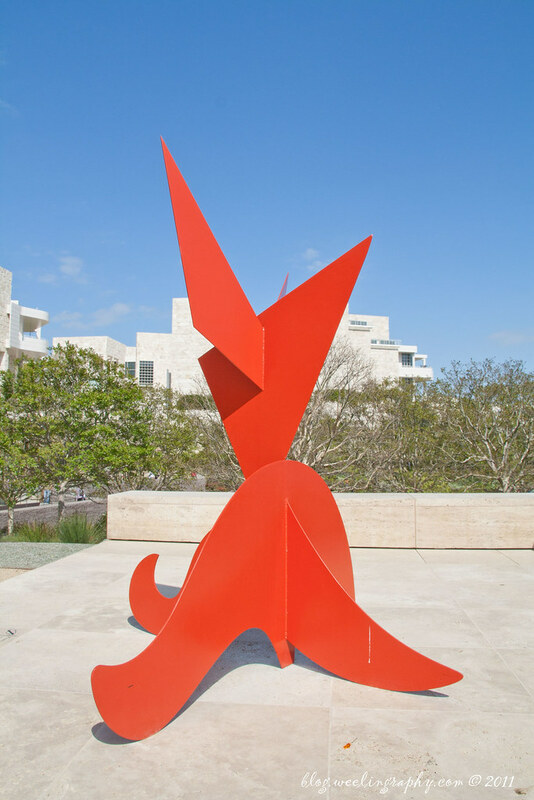 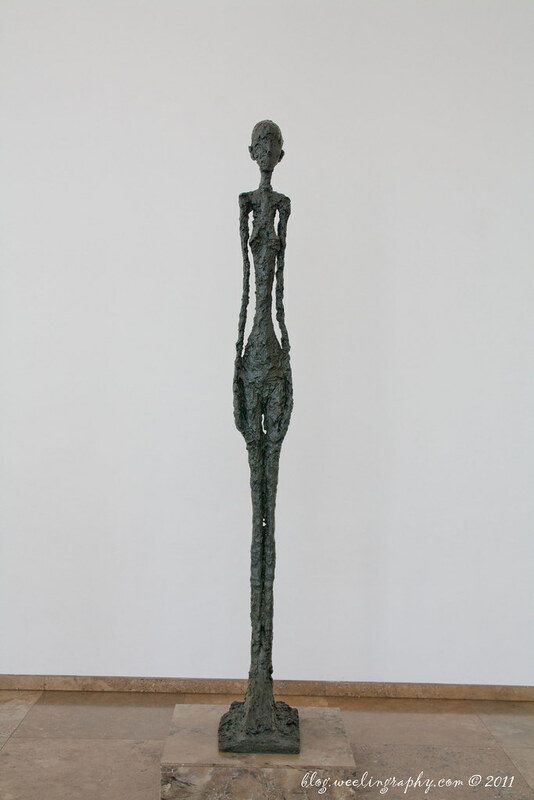 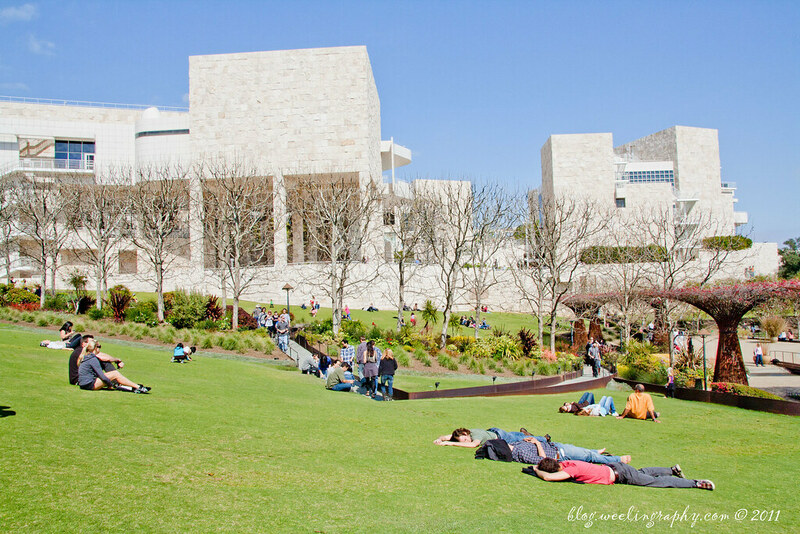 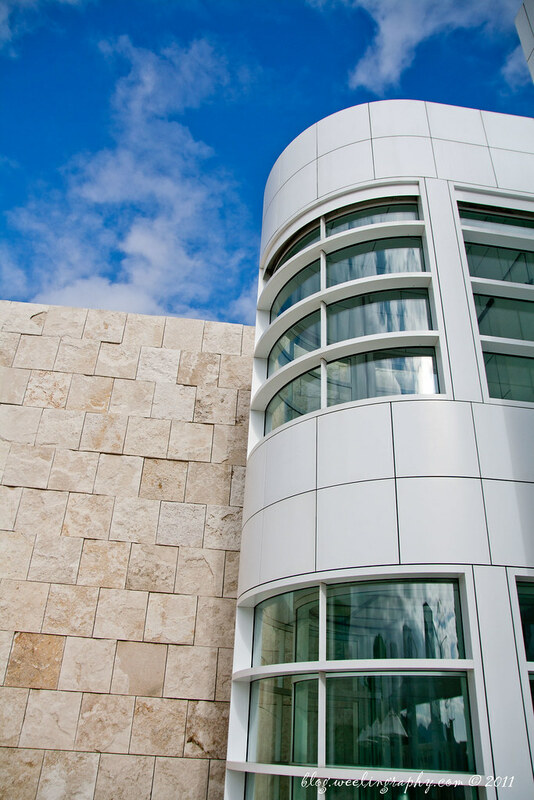 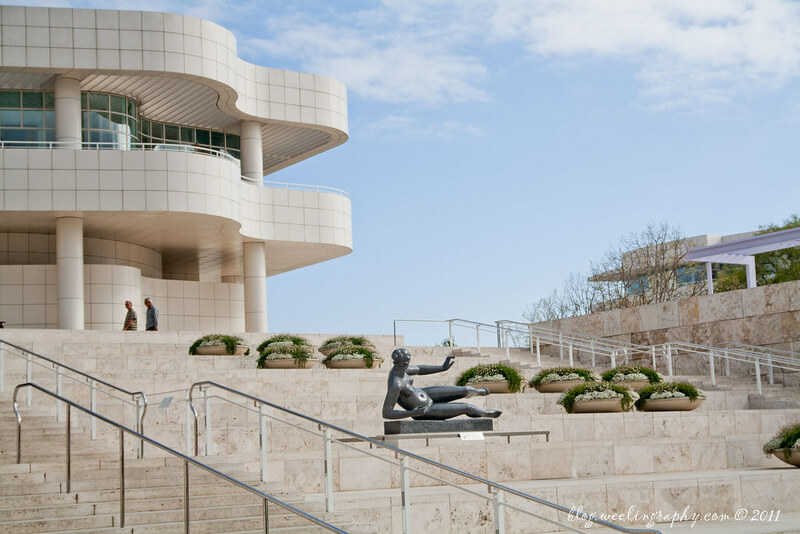 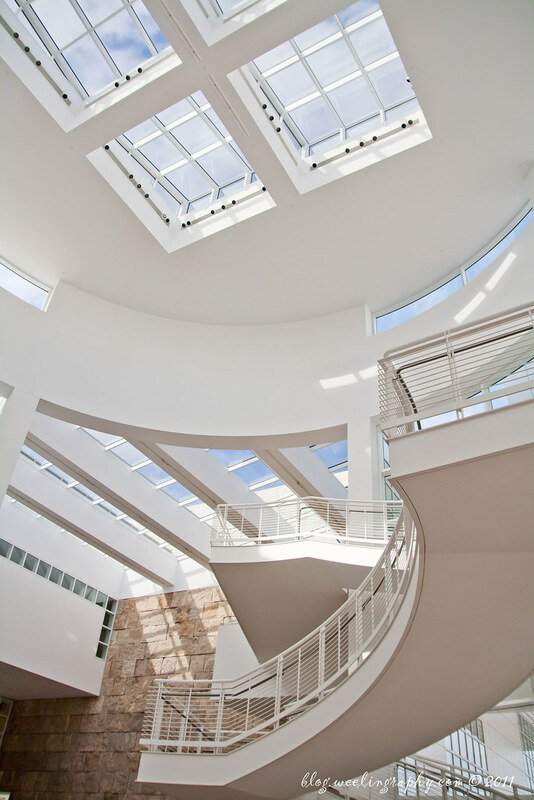 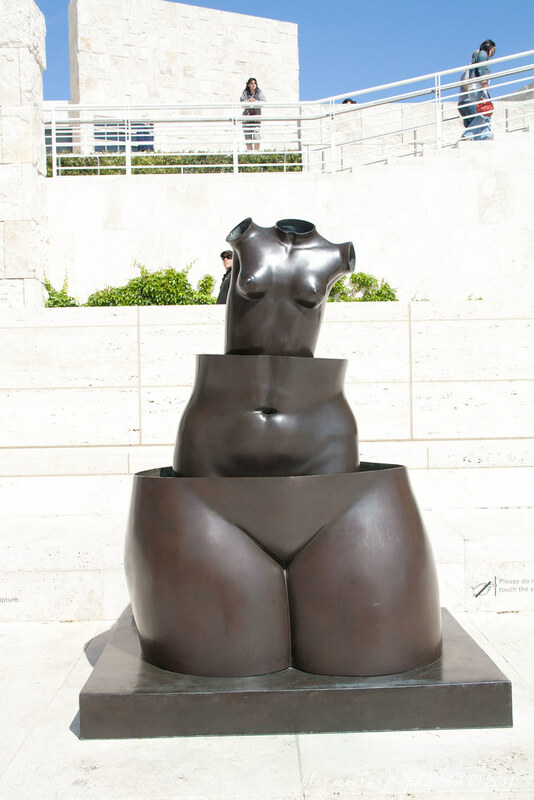 Getty center specializes in pre 20th century European paintings, manuscripts, sculpture, and drawing. 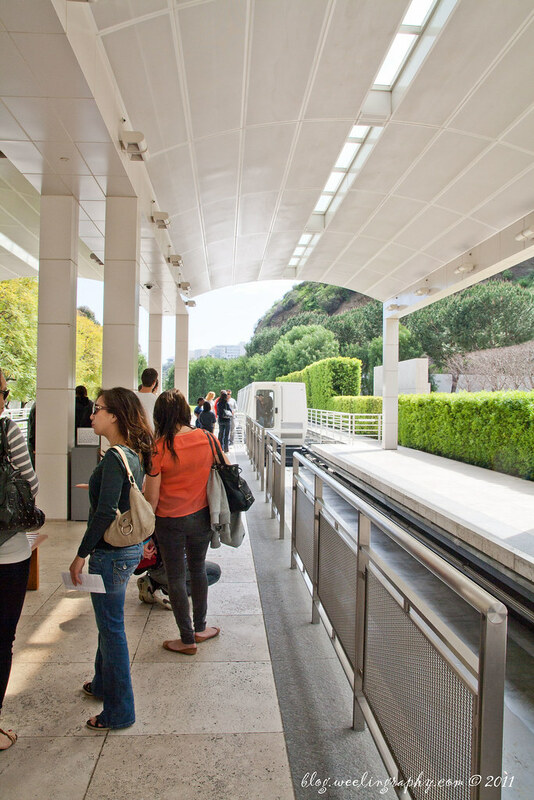 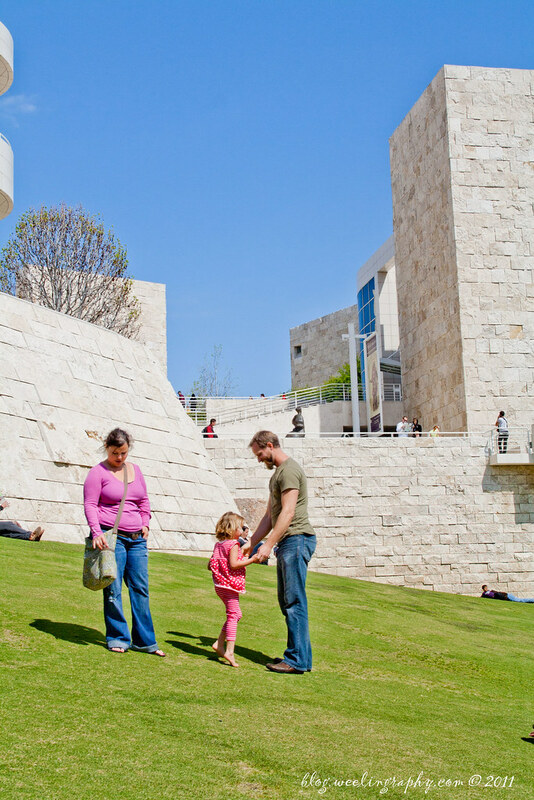 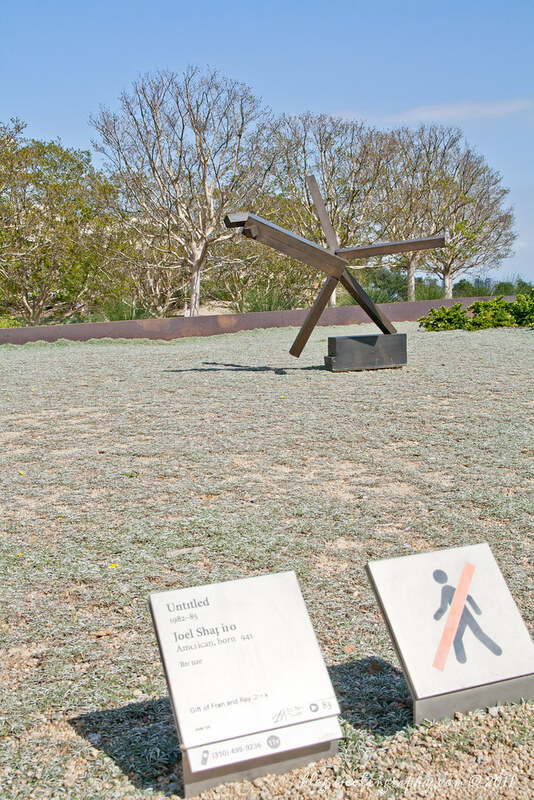 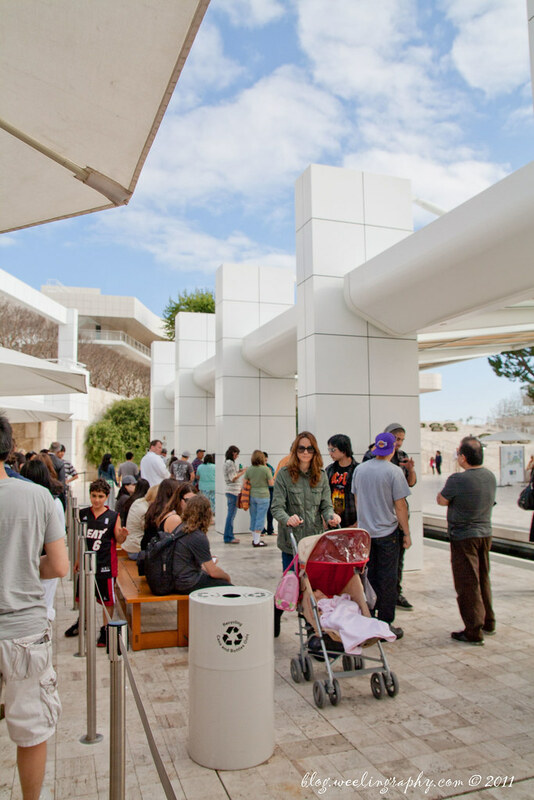 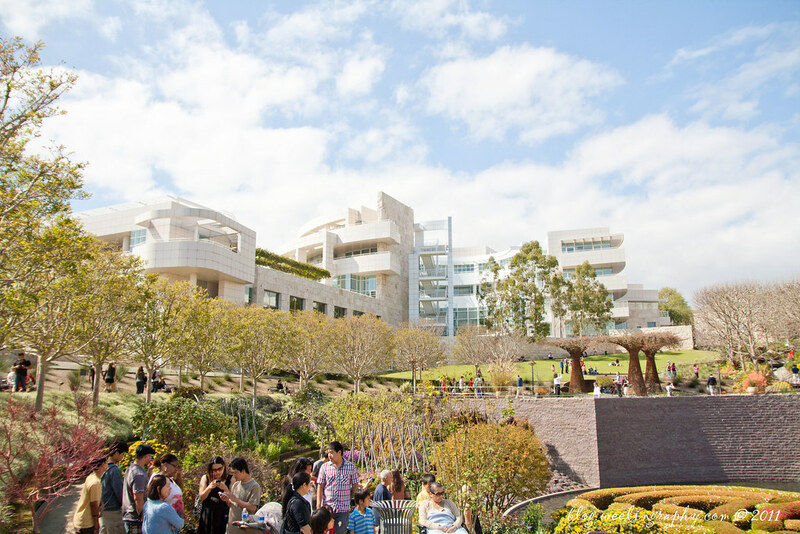 A free tram will take passenger from the entrance uphill to Getty center that located uphill. 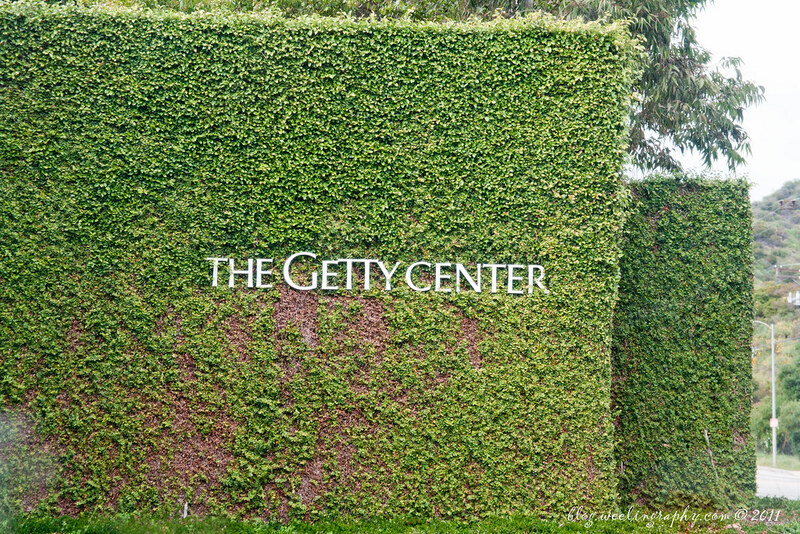 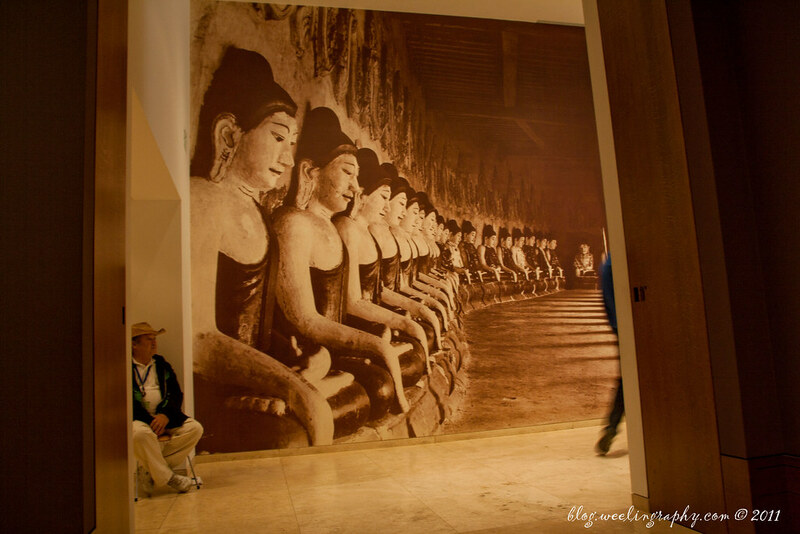 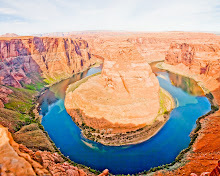 It is a great place for photographer and art lover. 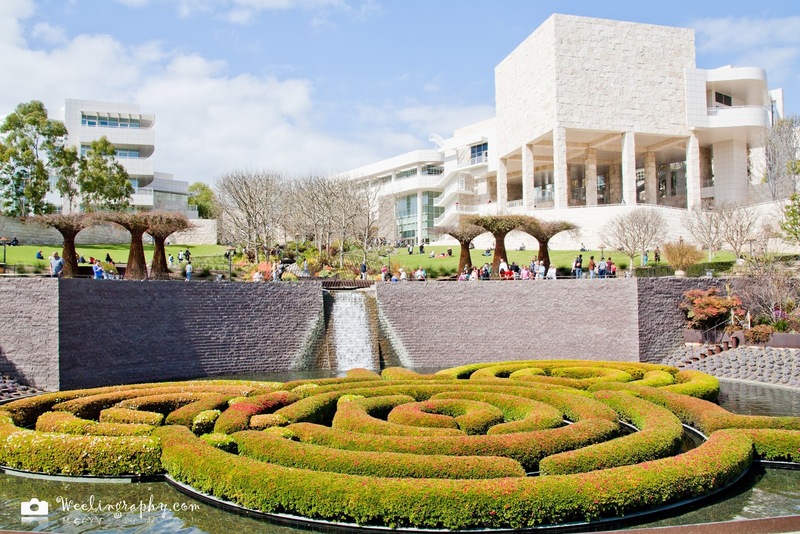 With a lot of beautiful gardens, sculpture, museum, architecture, research library, etc. 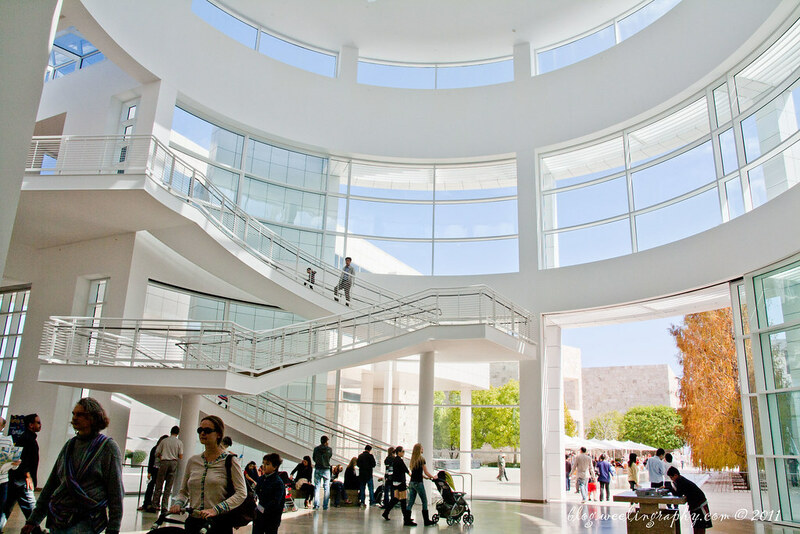 Admission is free but you need to pay for parking which is $15 per car. 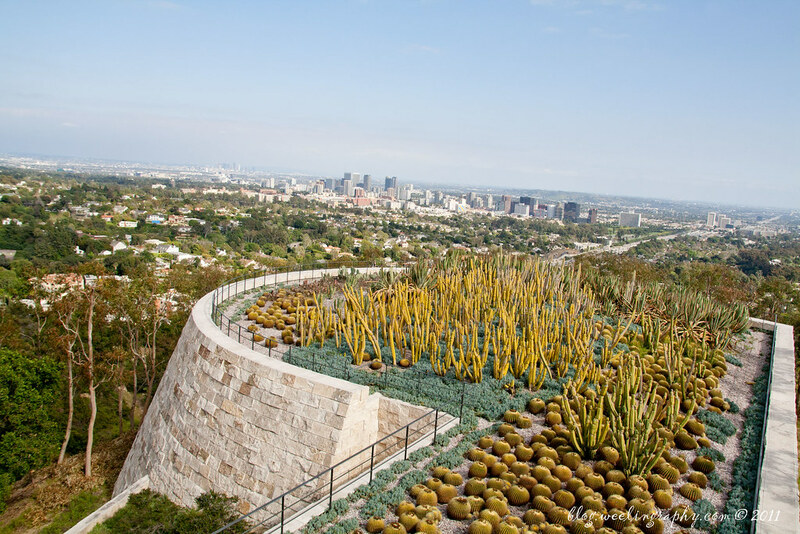 About 15 miles northwest of downtown Los Angeles. 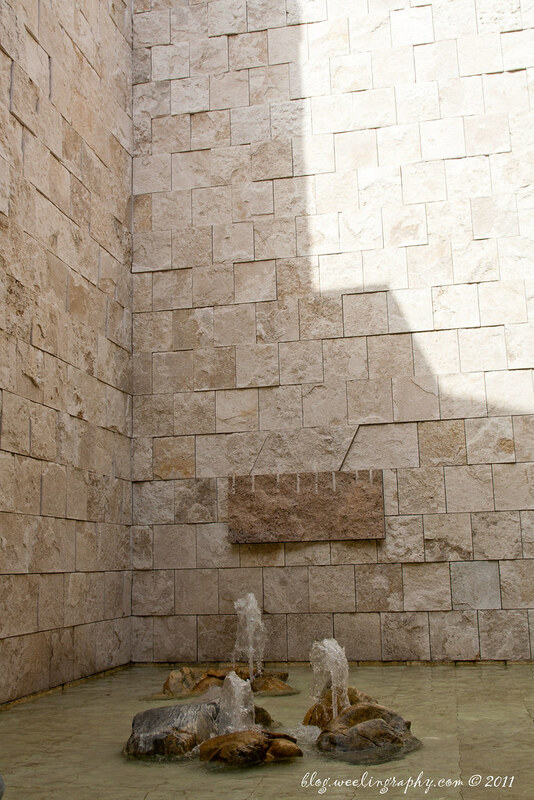 Other days 10:00 a.m.–5:30 p.m. 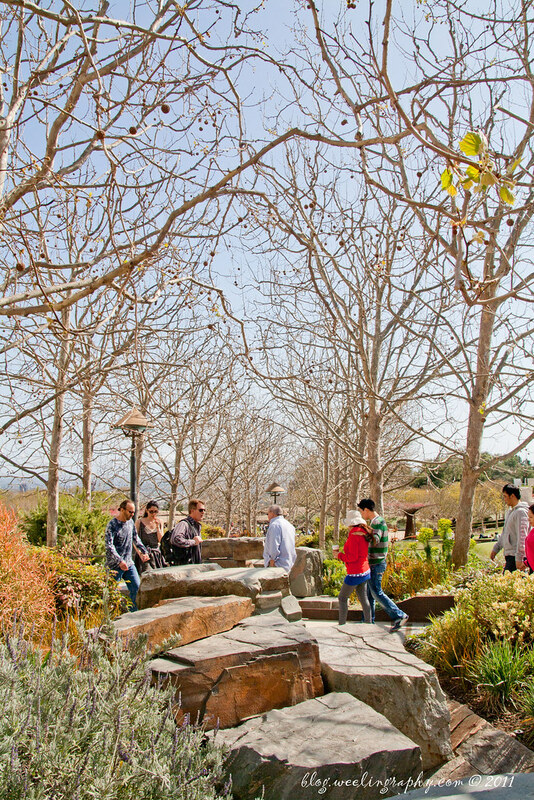 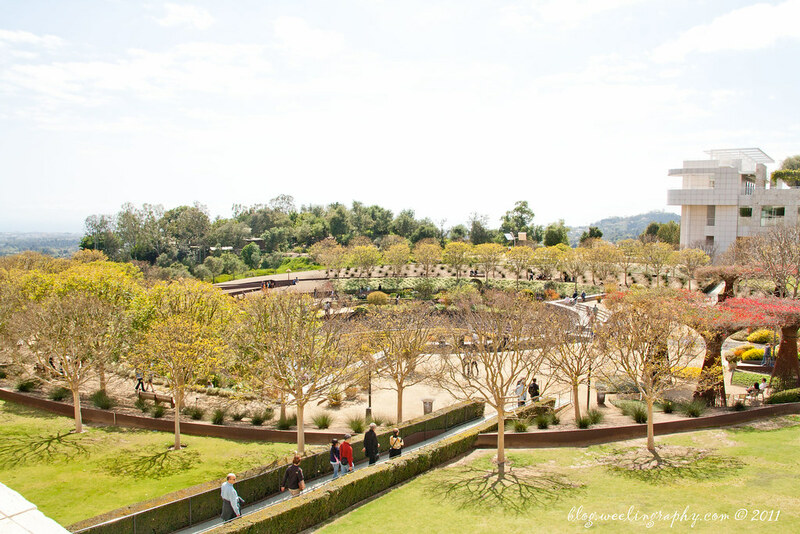 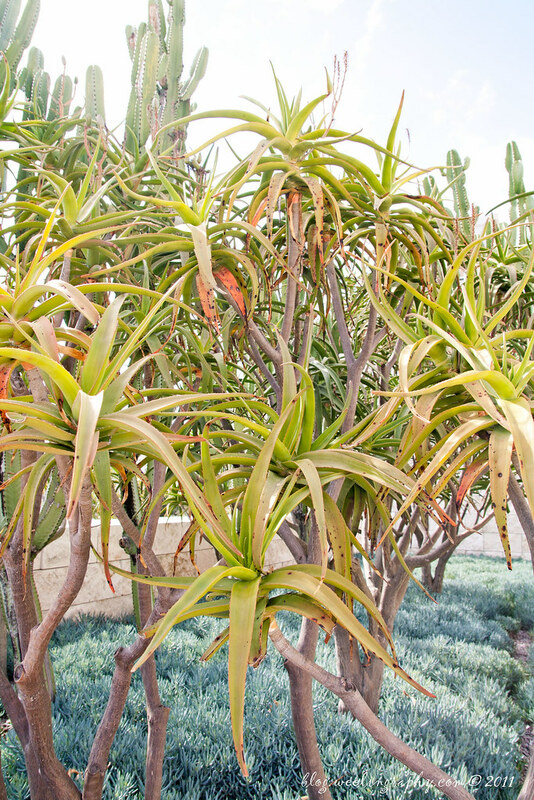 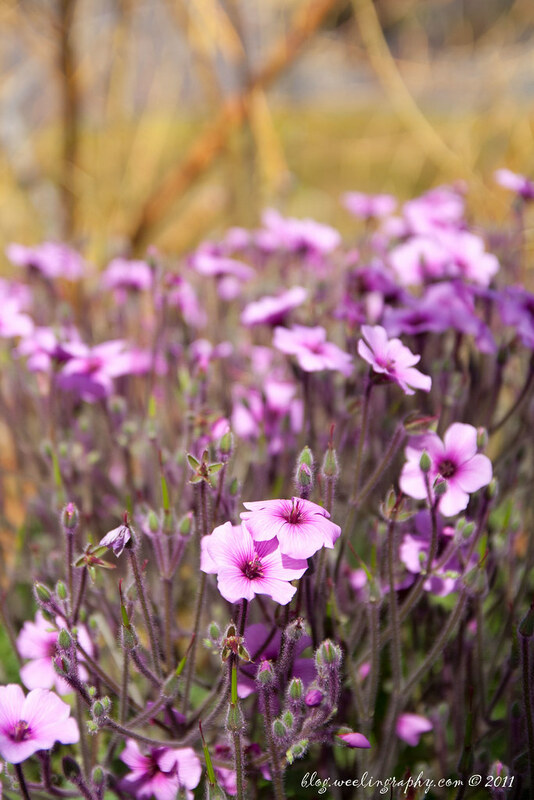 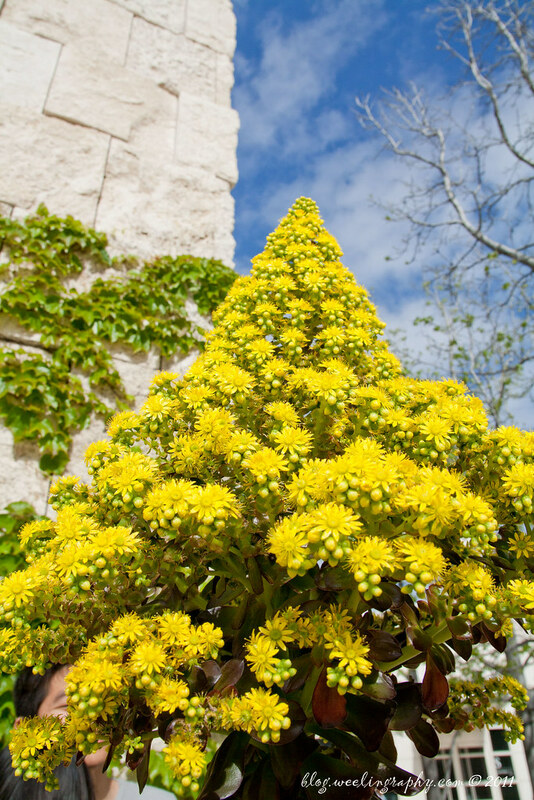 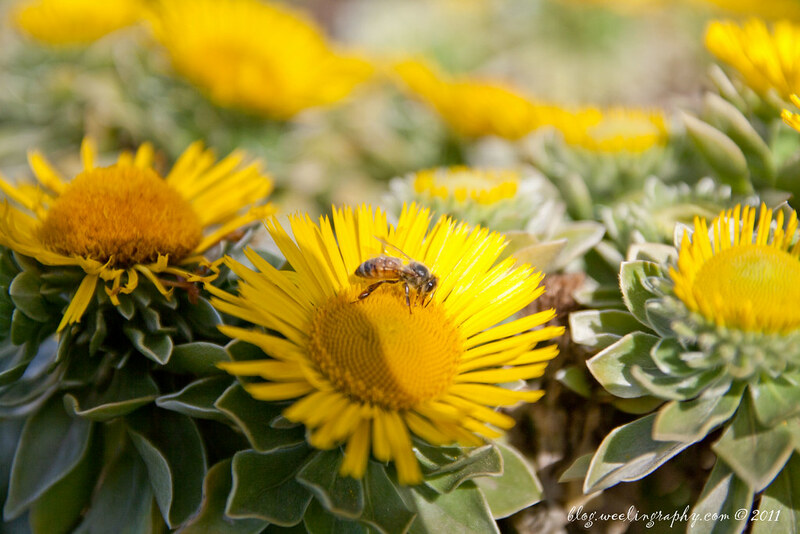 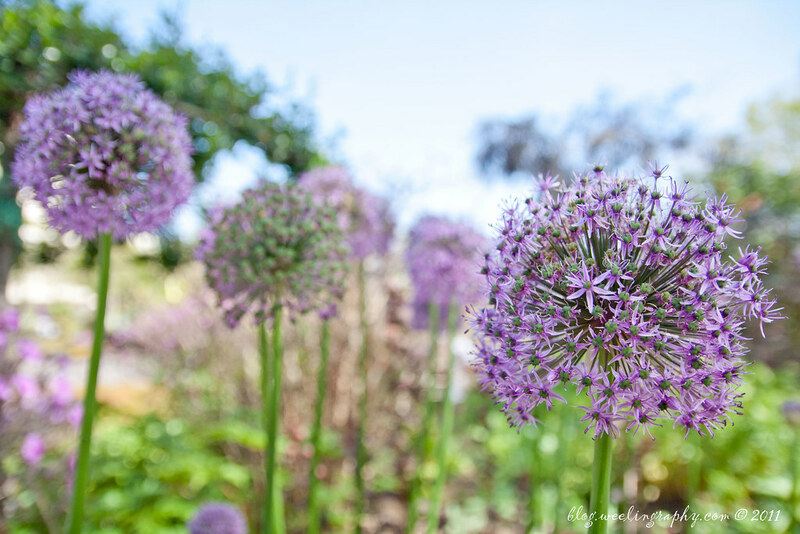 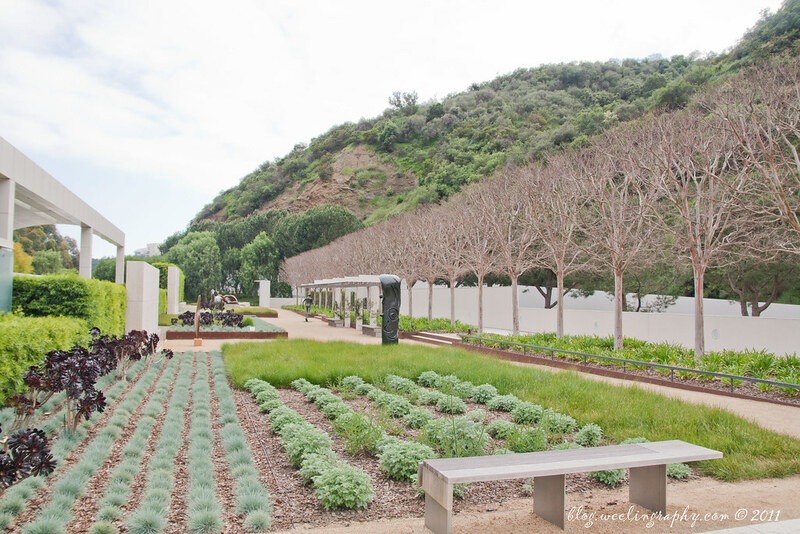 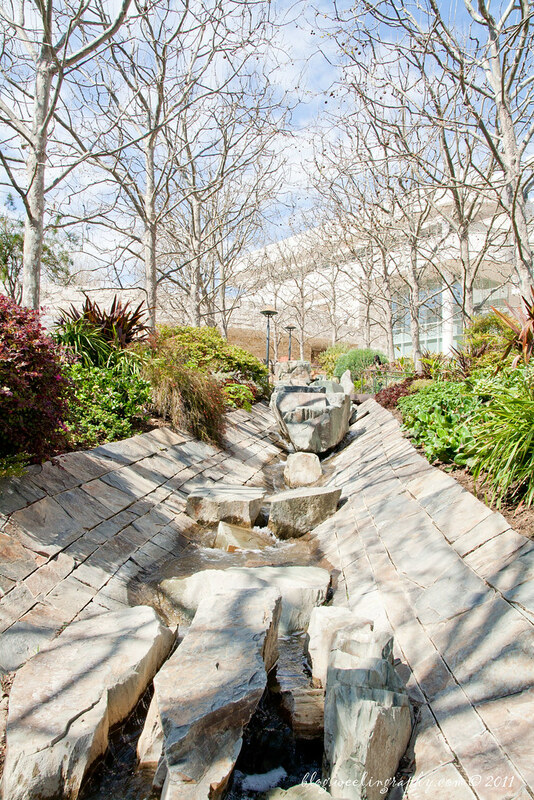 Soon to blossom garden at the center of Getty Museum.